This exciting and challenging position will allow you to collaborate and partner with our Regional Head of HR, the HRBP’s and the Organisational Development & Learning specialists in Sydney to develop and implement high quality Organisational Development & Learning initiatives across Asia. You will be the subject matter expert for our organisational development needs, identifying and delivering the best practices to support our business goals. Your tasks will also include Leadership Development, Coaching and Mentoring, Talent Management and Culture & Engagement. You will be responsible for conducting ongoing development needs analysis to determine organisational needs across Asia and ensuring appropriate prioritisation of investment and delivery. You will adapt our Organisational Development & Learning platform to further develop awareness of, and skills in diversity and inclusion and further enhance Macquarie’s diversity platform. You will partner with HRBPs and the Regional Head of HR to foster intra-Group collaboration between business lines by developing cross group knowledge and strengthening intra-Group relationships. You’ll also be responsible for facilitating cross-regional and business specific workshops and managing relationships with key external vendors. You will establish best-practice tools and methodologies to evaluate the ongoing effectiveness of various programmes and manage associated reporting, providing business insights and opportunities for continuous improvement. You’ll manage relationships with key external vendors in the Asia region in order to support the successful delivery of strategic and operational goals. 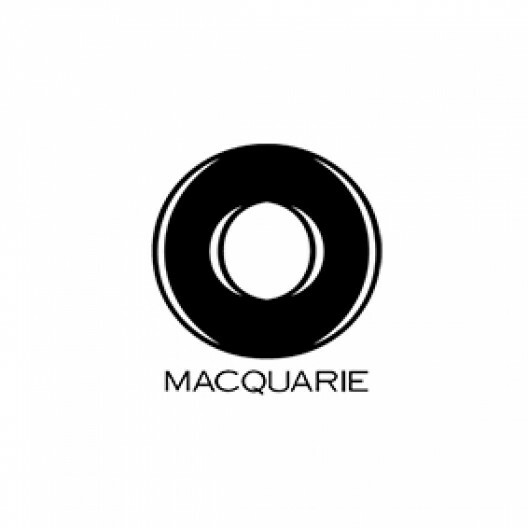 Ideally, you will be hard working and resilient, with a demonstrated ability to promote and market initiatives within Macquarie to increase visibility of available Organisational Development & Learning products and services across the region. Your proven experience managing projects across locations and multiple stakeholders will add to your success. Additionally, you’ll identify and leverage opportunities to maximise technology in the development and implementation of these initiatives. This is a truly dynamic role that offers the opportunity to utilise your experience in Organisational Development and Learning as well as work on rewarding and complex projects across our business. If you are a passionate Learning and Development professional, looking to take on a challenging and rewarding role, apply now.